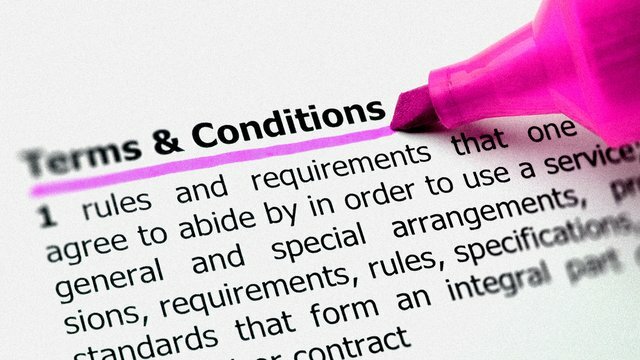 M:MK Coaching: 2018 enrollment now open! This is a 6-week clarity intensive NLP coaching programme, for Mumpreneurs, who are serious about taking their business to the next level in 2018. With a combination of Deep Dive one to one coaching sessions, talking therapy, tasks & activities.This programme is designed to support you to reconnect with your inner ability to breakthrough your business blocks, reboot your business woman mindset, & create a clear actionable plan of not only where your business is going, but how you are going to take it there! There are only 10 spots available on this programme for the January 2018 start, with 10% off, for early bird investments made before 1st December 2017. To learn more about the M|MK Coaching Business Clarity Bootcamp programme, or to make an investment. 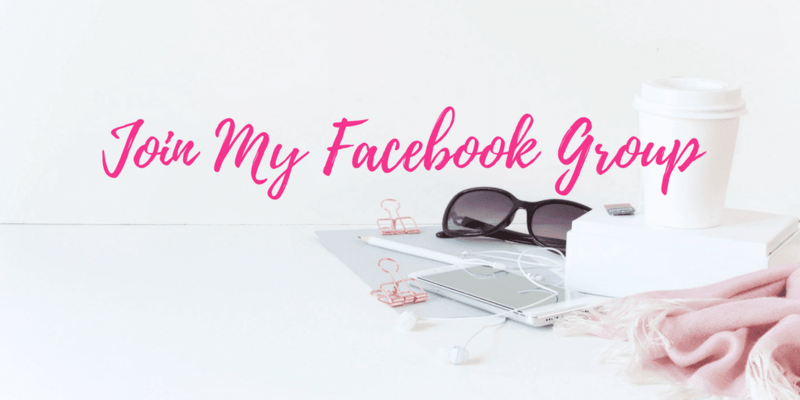 Send me a direct message or visit the link below where you can learn more, or message me via 'Contact Portal' to the right of my website, & we can discuss further. Remember... Investing in yourself is one of the best investments you can make for your business!
" 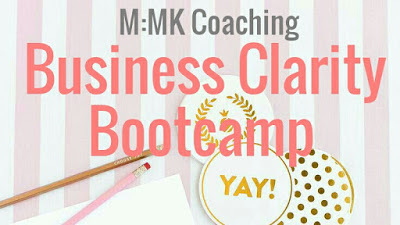 Simply put, The M|MK Coaching Business Clarity Bootcamp was like CPR for my business! I can not recommend this valuable clarity coaching programme and Bianca enough."